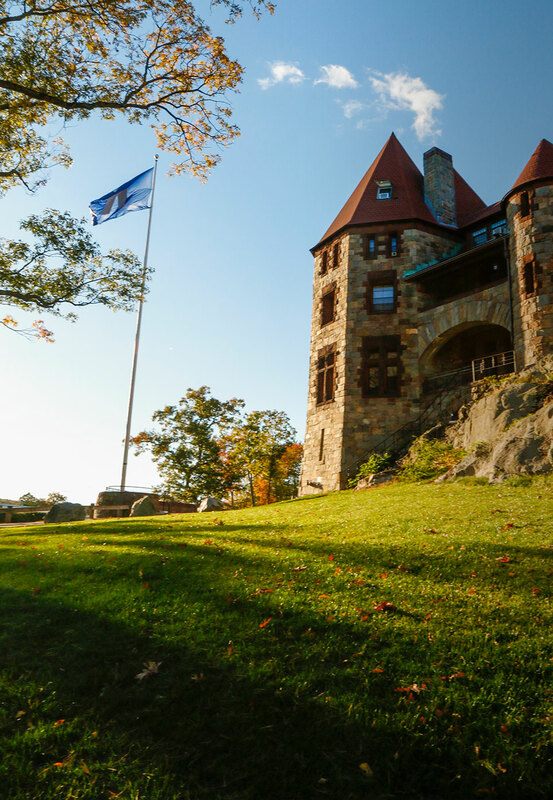 Nobles distinguishes its residential program with five-day boarding. 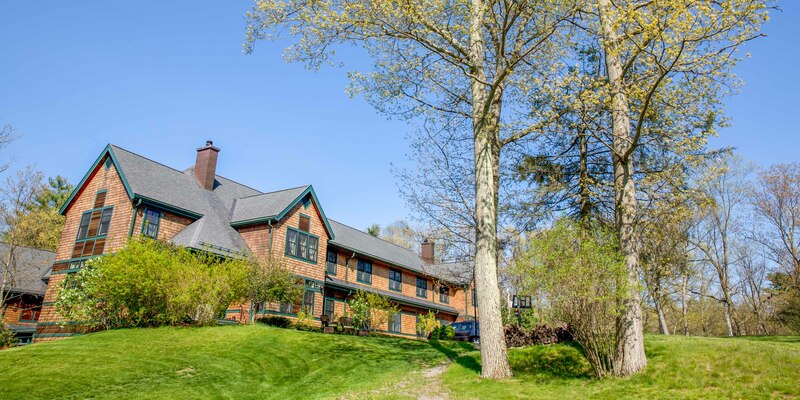 Forty-eight upper school students live on campus five days a week and return home on the weekend to promote continuity with home and family. Students leave Nobles on Friday night and return to campus on Sunday night or Monday morning. Some board because a daily commute is not an option, some want to immerse themselves fully in their education, and others seek a support system beyond the classroom. 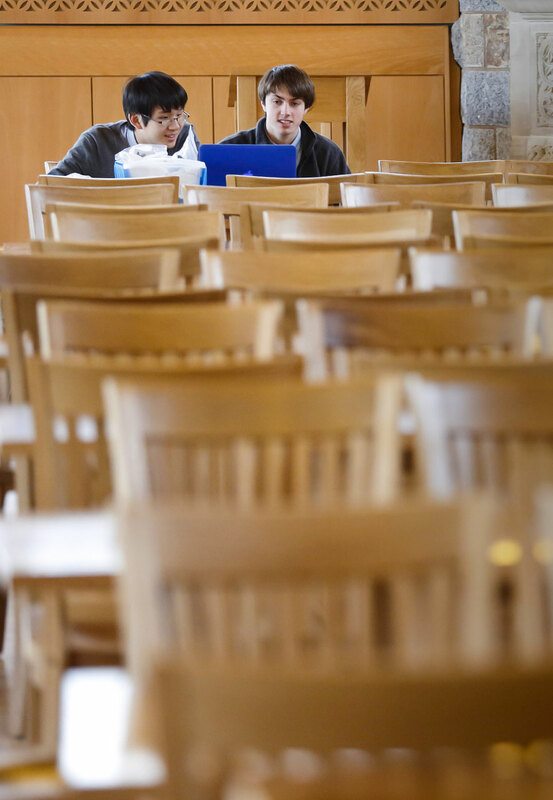 These students enjoy the camaraderie and academic support of the 23 faculty members who reside on campus. Boys and girls learn to live with people from other cultures and backgrounds, discovering common interests and helping each other mature as individuals. 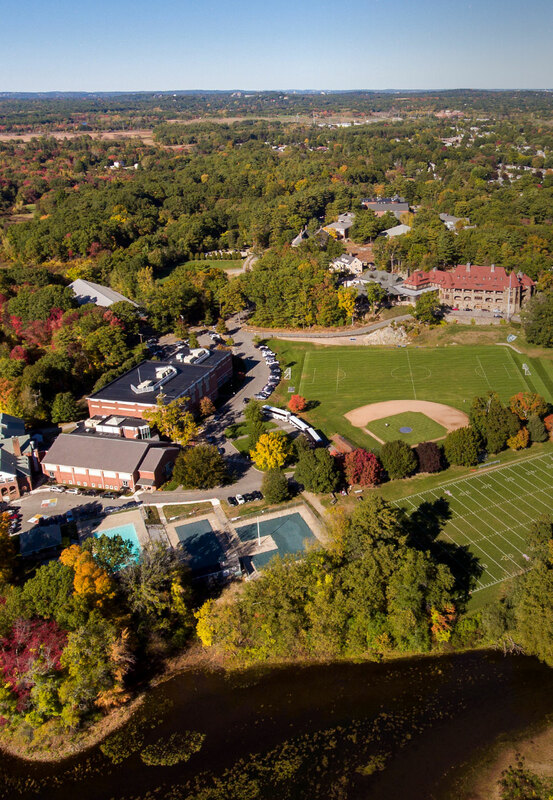 The Boarding department strives to make Nobles a home away from home for the students who choose to live on campus. 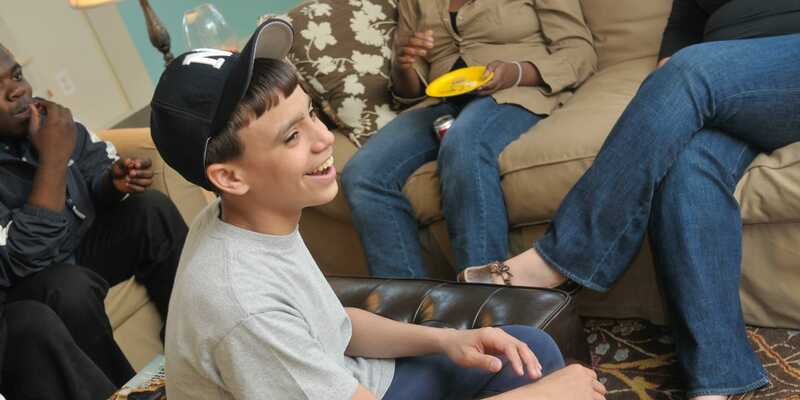 Our goal is to challenge residents to be productive and positive members of a special family within the Nobles community. We will hold students accountable for their daily actions while we seek to support them through the ups and downs of their adolescent years. 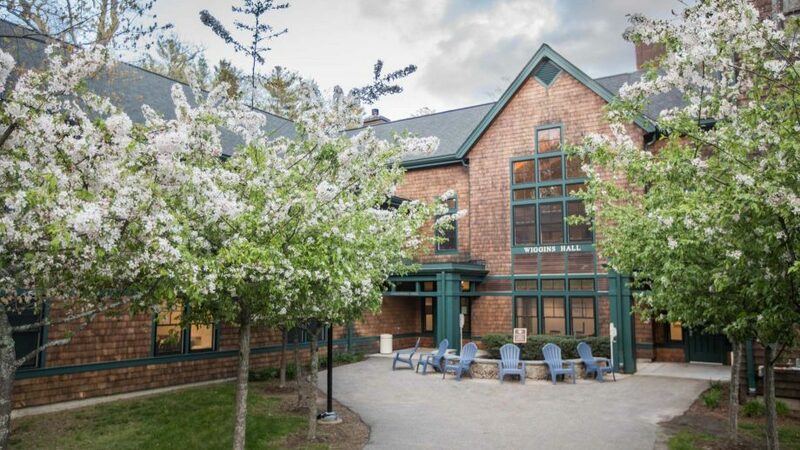 Our student to faculty ratio on campus is 2:1 which allows us to create a safe and purposeful environment in the residence halls, conducive to academic excellence. 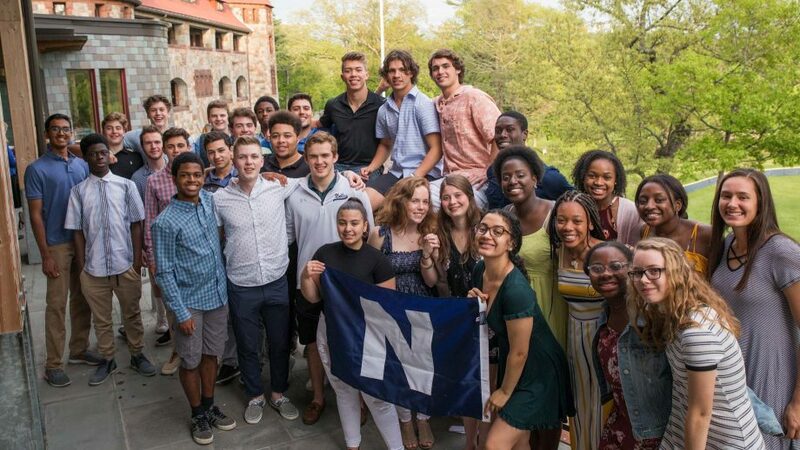 We believe that the Nobles boarder receives the best of both worlds: the support and constant presence of a loving family and the academic guidance and supervision of a supportive faculty. The 25,000 square-foot dormitory was built in 2004 to look and feel like a house. 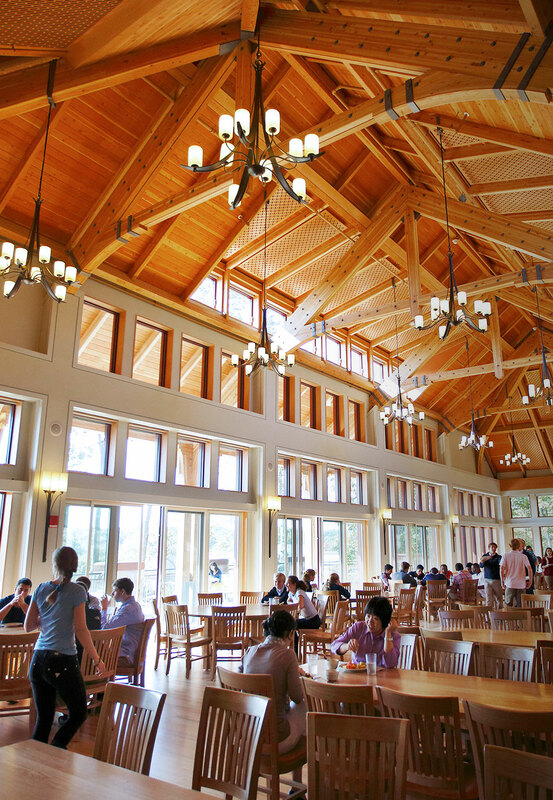 The wood-framed structure houses 48 students in 24 double-occupancy bedrooms and accommodates faculty in four apartments. The dorm is split into a boys wing and a girls wing, each with two floor, a study lounge and a common room. A main common room connects the two wings of the dormitory. Each boarding member has a key card, which records time of entry. 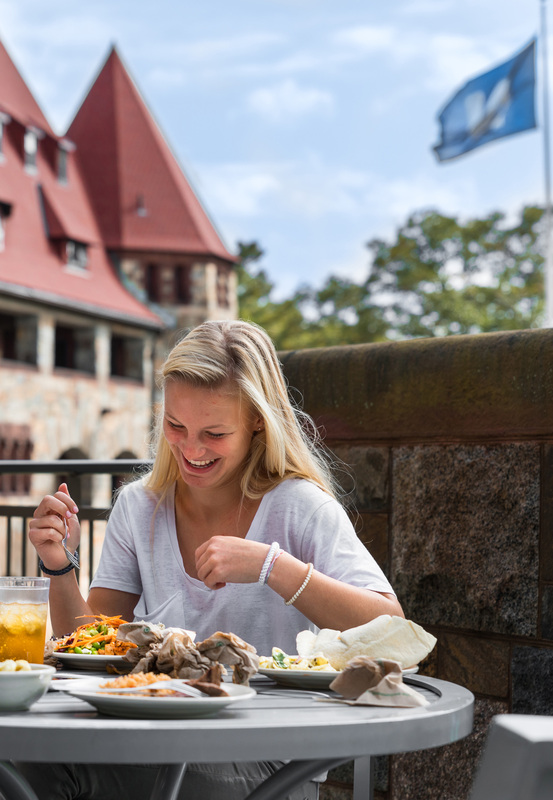 Breakfast is served in the Castle Monday through Friday, and dinner is served Monday through Thursday. 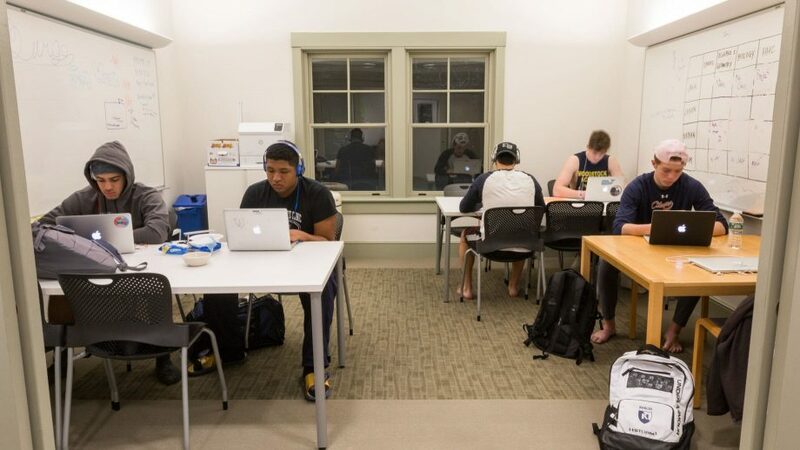 Most boarders return home on Friday evening, but in the event of a Saturday athletic contest or commitment on campus, they may sign up to stay in the dorm on Friday night as well. Friday dinners are provided in the Wiggins main common room. The entire school community eats lunch in the Castle every school day. For more information on Castle dining, click here. 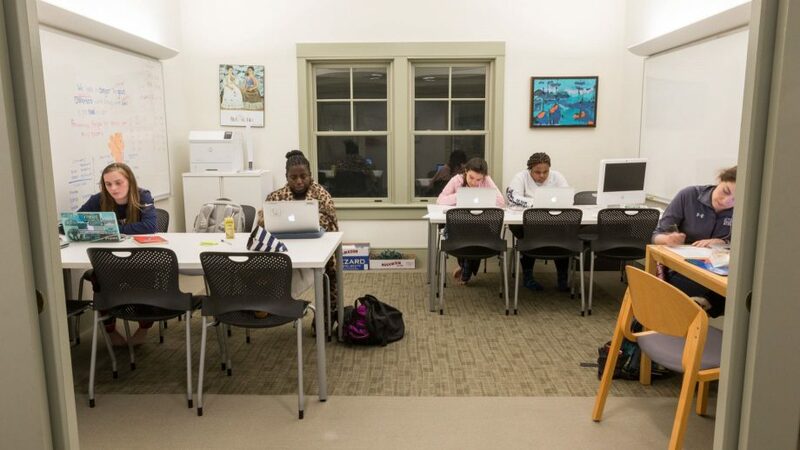 Every weeknight, there is a mandatory study hall from 7:30 p.m. to 9:45 p.m. proctored by resident faculty members. This ensures that students have a quiet and productive time to do homework in the presence of teachers who can help with assignments.